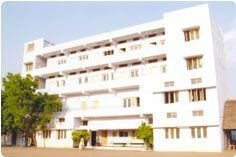 PKR Arts College for Women was established in the year 1994 and it is a Self-Financing Womens Institution affiliated to Bharathiar University. 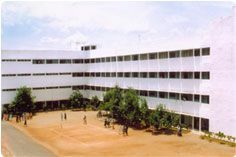 The College is located in the rural ambience of the village Muruganpudur about 1 k.m. from Gobichettipalayam Bus Stand. The institution has an added advantage of having a serene and congenial atmosphere, which is ideal for intellectual pursuits.